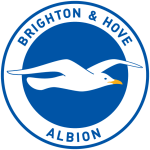 Brighton’s long awaited return to the top flight has been fairly respectable so far, and if they can continue on the same path for the remainder of the season, they should feel quietly confident about avoiding the drop back to the Championship. Their last outing was an expected 2-0 defeat away to Arsenal before the international break, leaving them with two wins from their seven Premier League matches so far, with an additional draw giving them seven points and putting them 14th in the table. All of these positive results have come in their last five games as well, and both victories have come on home soil. Add to that the fact they have already played Manchester City, Leicester, and Arsenal and their future starts to look brighter. Everton’s future, on the other hand, is in turmoil at the moment. They lost 1-0 at home to Burnley before the international break to leave themselves 16th in the table, and Ronald Koeman’s job is coming under an increasing amount of pressure after such a torrid start to the campaign. The Toffees have won two, drawn one, and lost four of their league games and their start in the Europa League has seen them lose 3-0 at Atalanta and draw at home to Apollon. Four of their last five Premier League outings have ended in defeat, and whilst they have had a tough run of games you would expect them to do a lot better than this. Everton’s issues lie all over the pitch. They have scored just four league goals so far and failed to score in four of their last five, but that lack of attacking mentality hasn’t helped their defensive stance and they have shipped ten goals in these five matches. 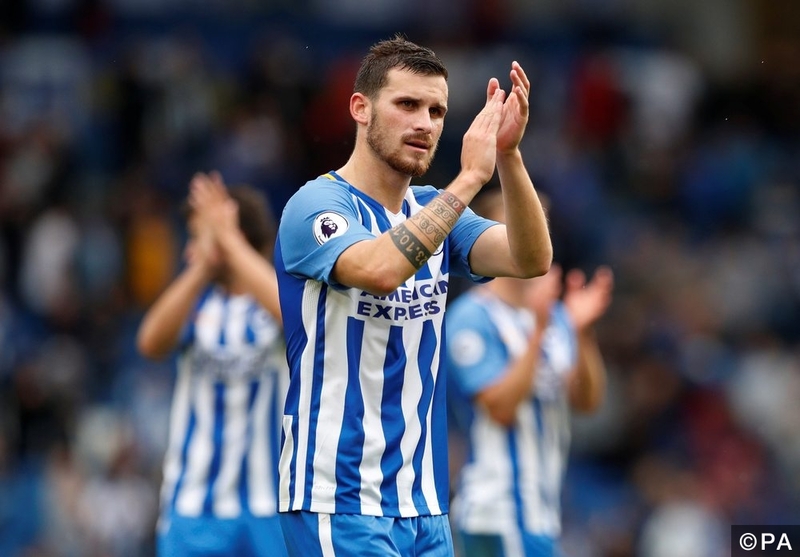 The visitors recent failings will give Brighton a lot to work with, and their confidence will be creeping upwards after their recent improvement. They have won their last two home matches and were far from humiliated in their opening home game against Manchester City, so odds of 21/10 for them to get the three points here look massively overpriced. We’re not expecting a high scoring affair though. 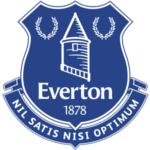 Five of the hosts’ seven league games so far have seen fewer than three goals and Everton’s lack of attacking threat plays into this premise. We’re going for a Brighton Win and Under 2.5 Goals at 9/2 alongside a 1-0 correct score predictions. Pascal Gross also looks a great shout for our goalscorer predictions. The Brighton midfielder has scored both of his league goals at the Amex Stadium this season.